How To Draw The Ice King From ..
How To Draw Angry Birds, Boome..
Today’s tutorial will be how to draw the Pea Shooter from Plants vs Zombies. 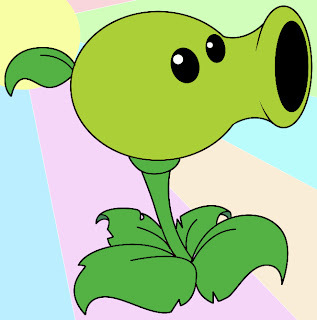 If you haven’t played Plants vs. Zombies, then you’re definitely missing out. Your mission is to use all the plants in your garden to protect your home. Each plant does something to defend your house, and our first plant, the pea shooter, is the first you’ll encounter. 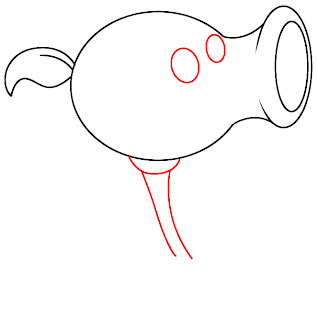 To get our pea shooter started, we’ll first need to draw a large oval for the head, and a smaller, thin oval which will become the mouth of the pea shooter. 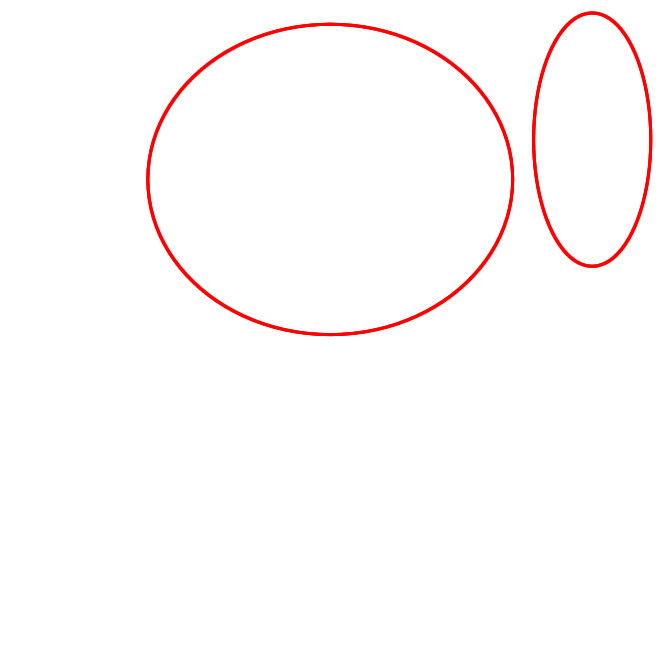 Next, draw two lines connecting the two ovals to form one solid shape. 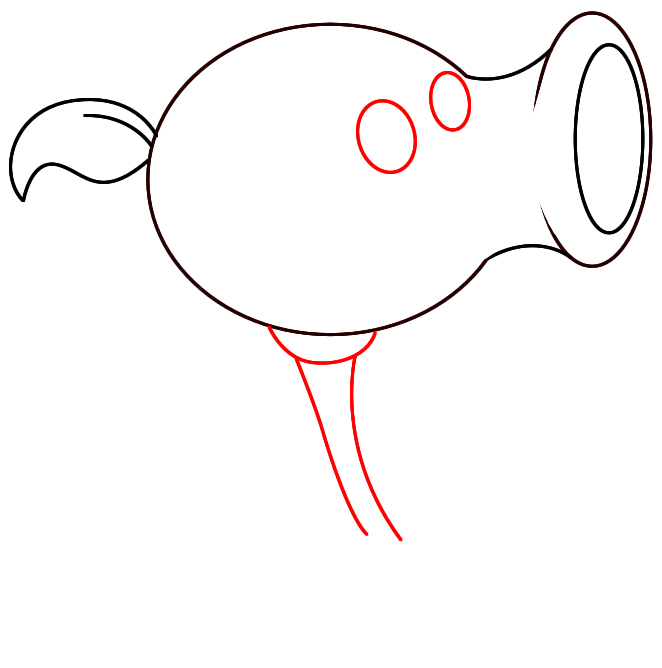 Then, draw another oval inside the mouth to make the hole of the mouth, and a very small leaf on the back of the pea shooter’s head. 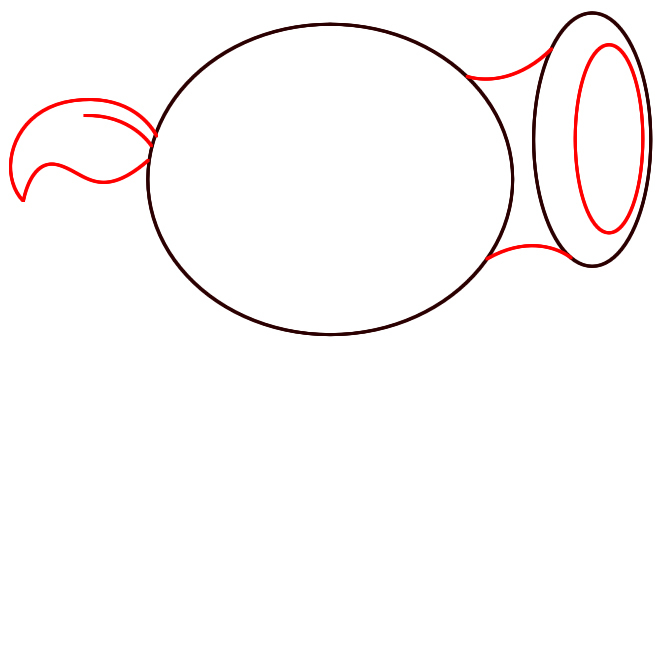 Now, draw two small circles near the front of the pea shooter’s head for its eyes. 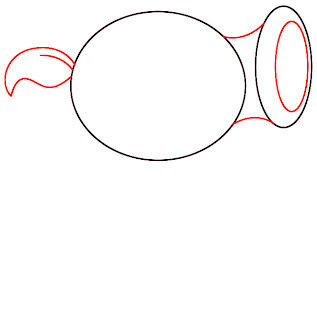 Draw a half circle, and a thin stem extending from the bottom of the pea shooter’s head. 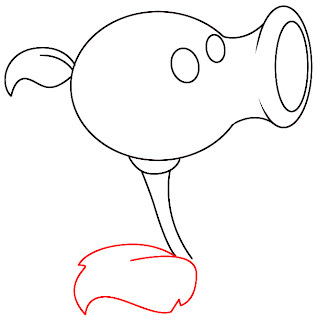 At the base of your pea shooter’s stem, draw a leaf with about three points. 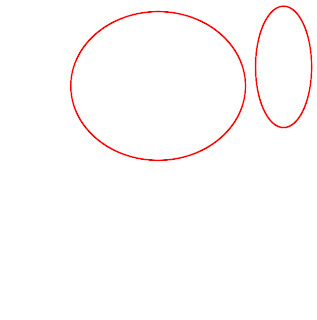 Also, give the leaf a thin line running down the center. 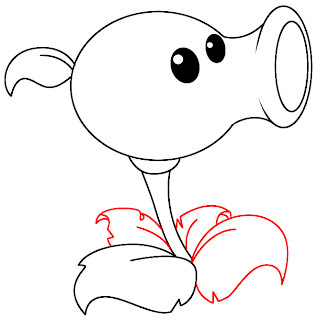 Repeat the previous step three more times until you have four leaves running all the way around the base of the pea shooter’s stem. 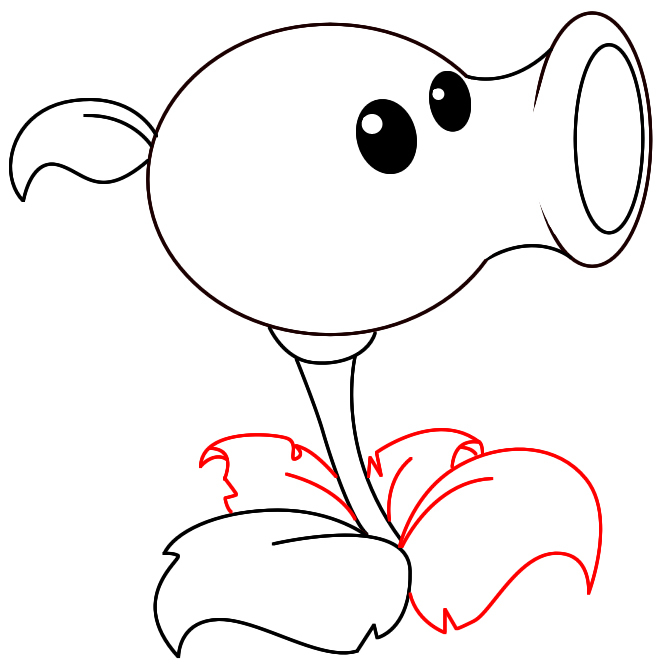 Color him in, and your plant is ready to get some zombies!